But here’s the real kicker: Not every USB-C port from every manufacturer supports all of these features. 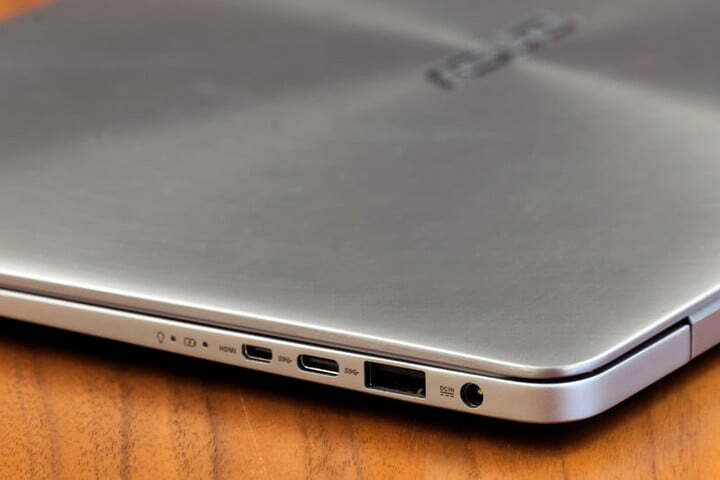 Asus, for example, only supports data on some of its newer notebooks with USB-C (not Thunderbolt 3) ports. And you won’t find that anywhere in the specifications. 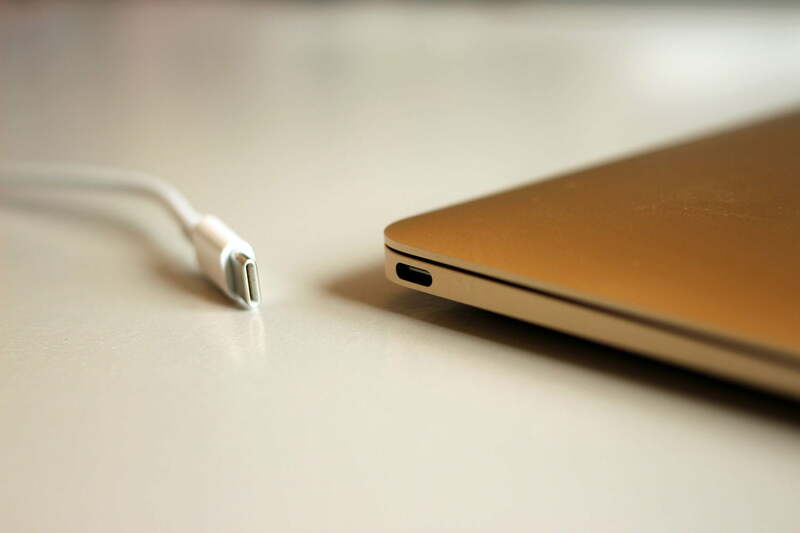 Microsoft supports data, power, and display on the Surface Book 2’s USB-C port, but it only supports the older HDCP 1.4 standard — that means no 4K Netflix. 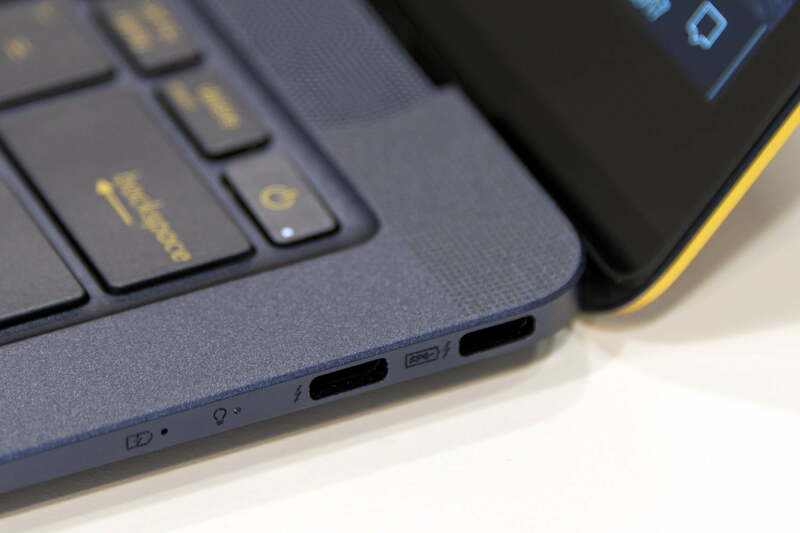 HP supports all of the data, power, and display capabilities of USB-C, with the exception that some of its consumer machines omit the ability to power the notebook itself.